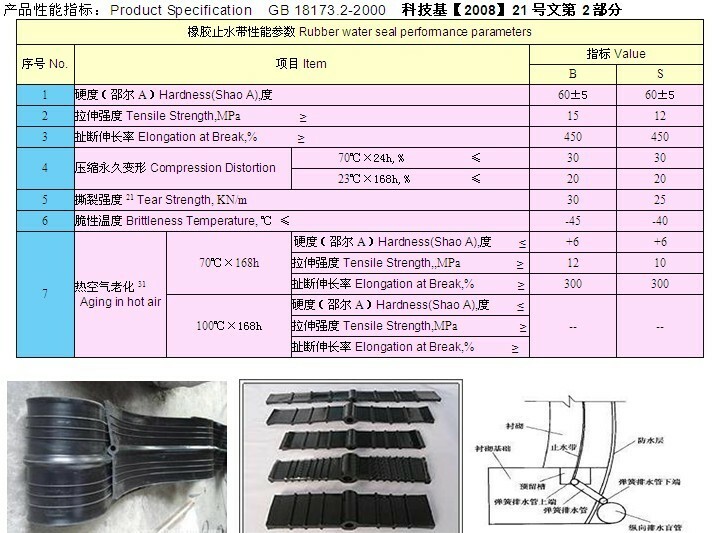 Introduction: Rubber Sealing Strip, and rubber sealing series are made of natural rubber and synthetic rubber, mixed with various additives and fillers, by plastic refining, mixing, pressing.There are varieties,for example,bridge, mountain-type, P-type, U type, Z type, B, T-, H-type, E type, Q-type and so on. 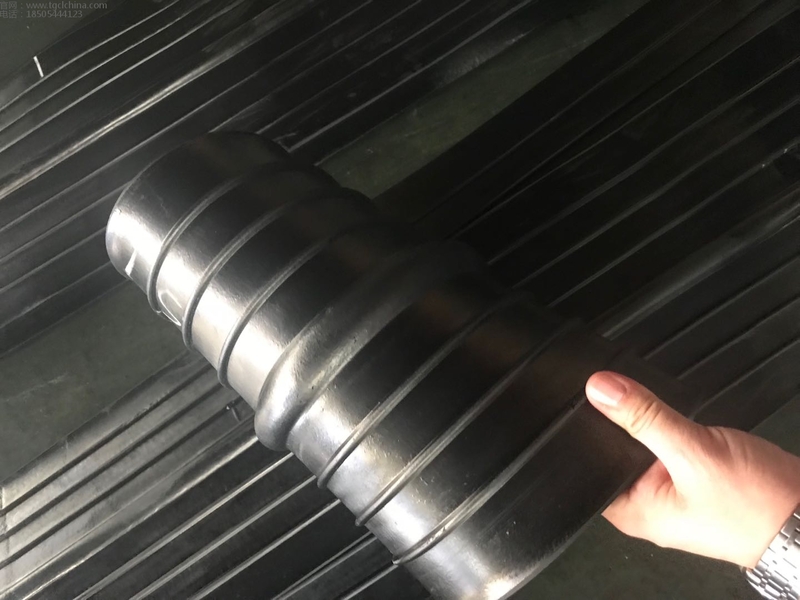 Based on the use of rubber,it can also be classified into buried water stop and backing rubber water stop. 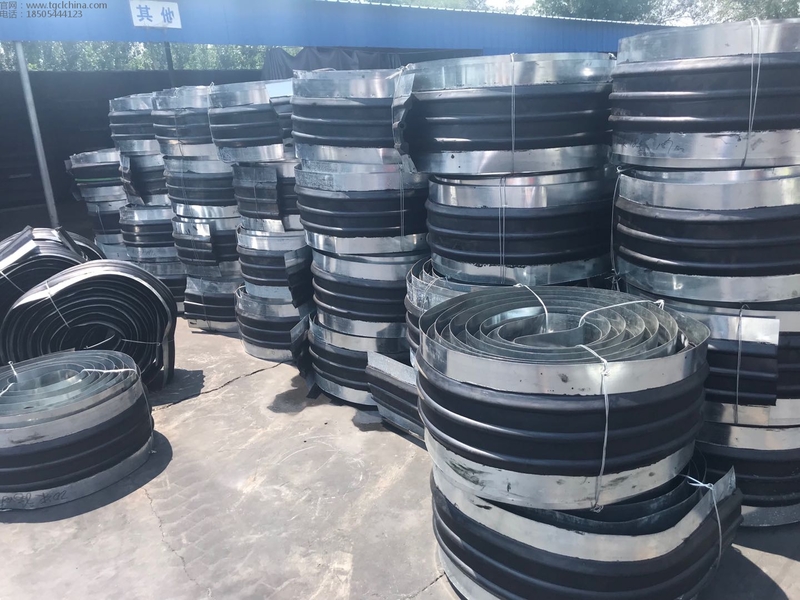 Specification: B type: water stop strip, suitable for easy deformation joint; S type: water stop strip suitable for construction joint; J type: water stop strip suitable for joint which request anti-aging. 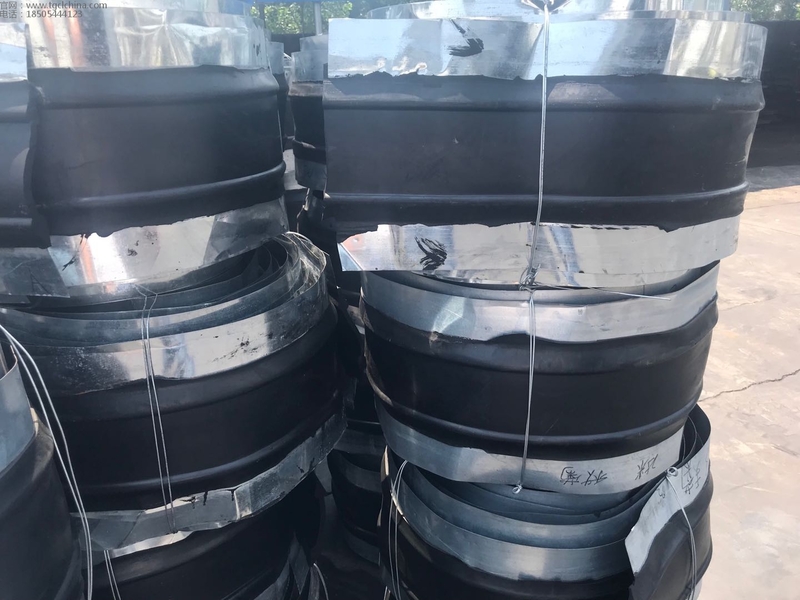 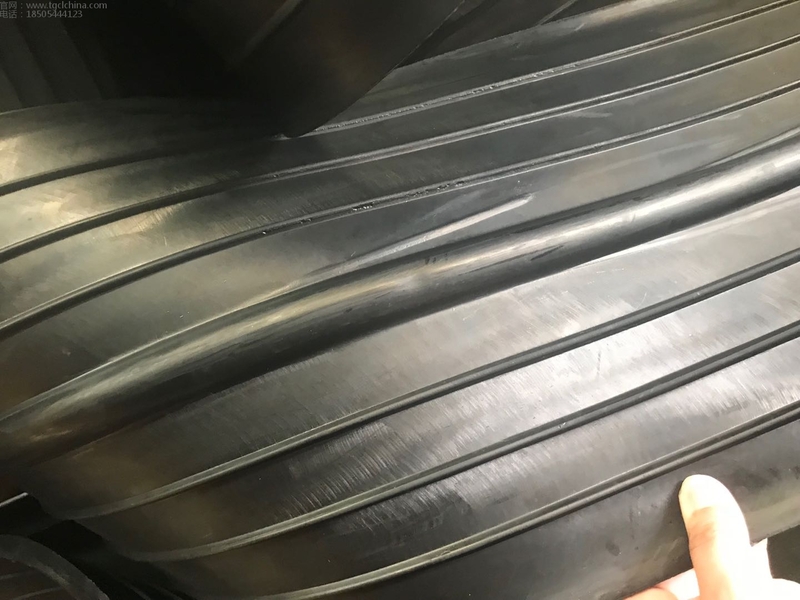 Property: elastic deformation happens under high load pressure for the rubber high elasticity ,therefore it can prevent leakage efficiently, fasten sealing,also reduce shaking,as a result,it can ensure the buildings’ lifetime. 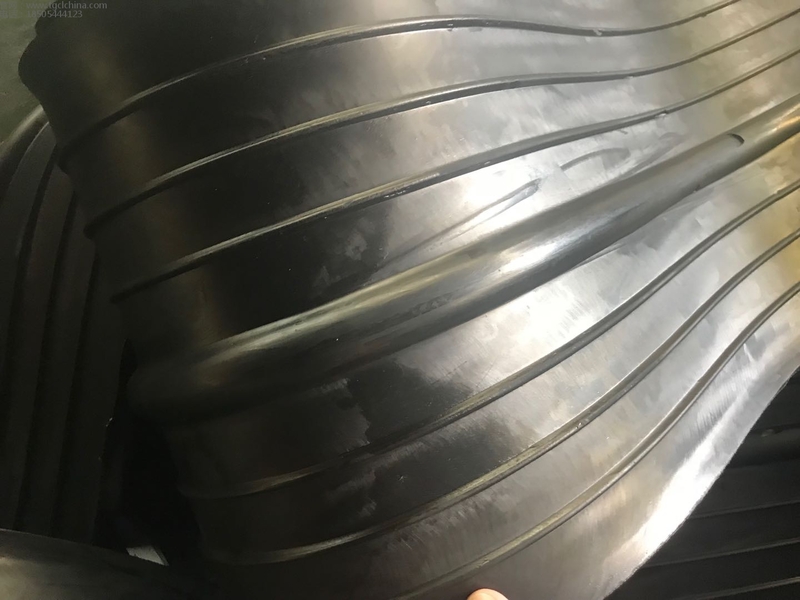 good flexibility, abrasion resistance, aging resistance and tear resistance, strong ability to adapt to deformation, good waterproof performance, temperature ranges from -45 ℃ to +60 ℃. 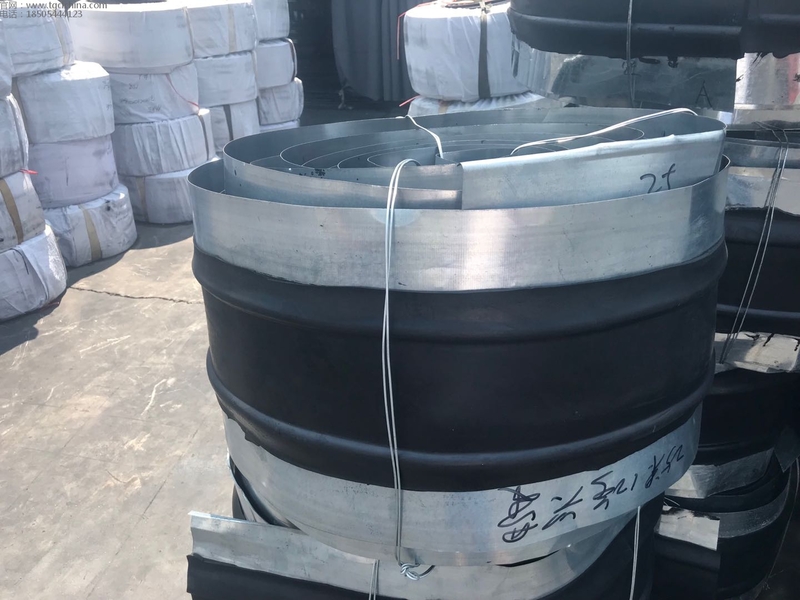 Application: widely used in concrete structures, such as: dams, reservoirs, underground, culverts, tunnels and other underground projects.